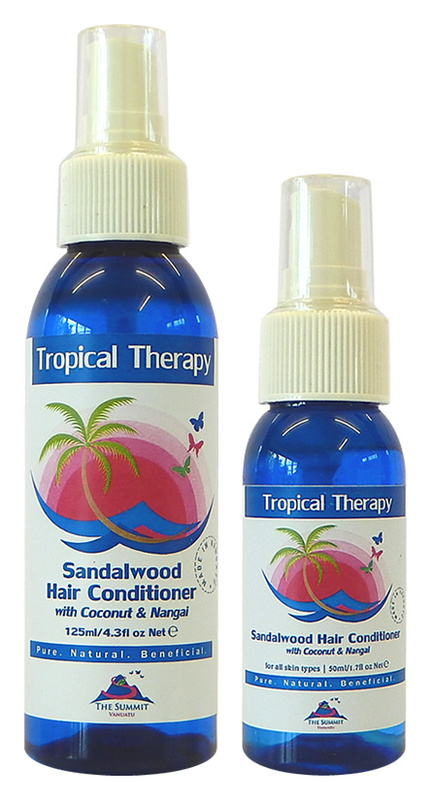 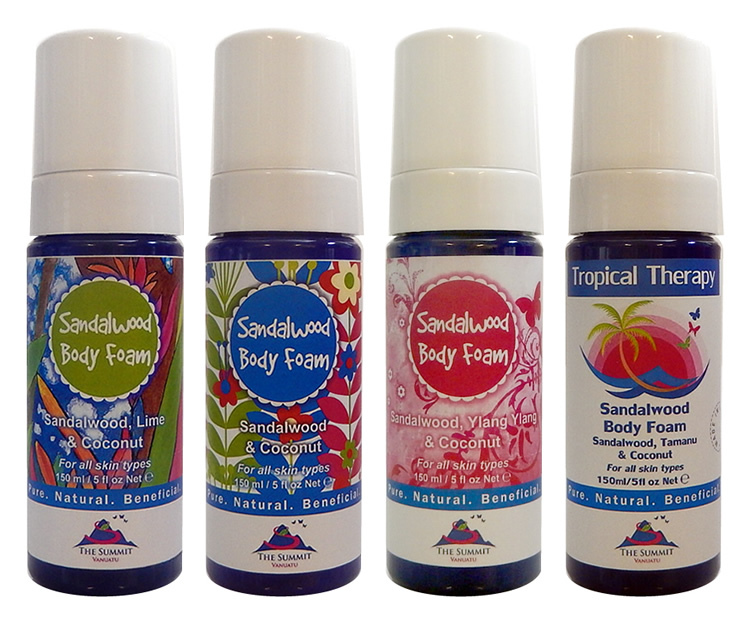 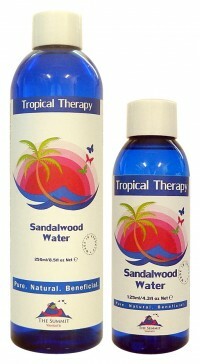 Sandalwood oil is extracted from the heartwood and roots of the sandalwood tree by steam distillation. 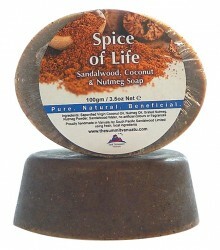 It is pale yellow in colour, with a buttery, woody aroma, gaining floral tones with age. 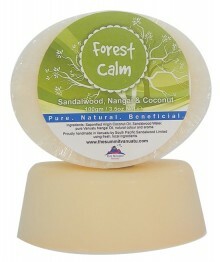 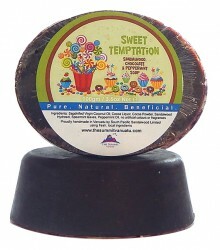 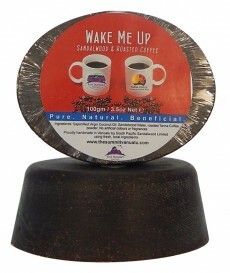 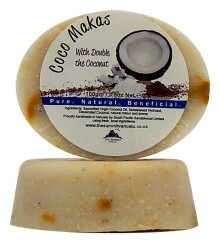 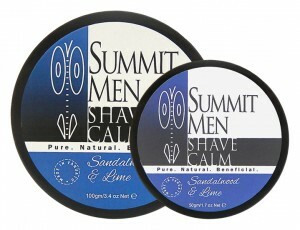 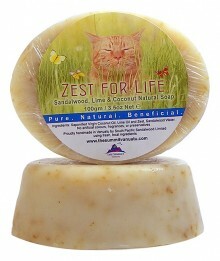 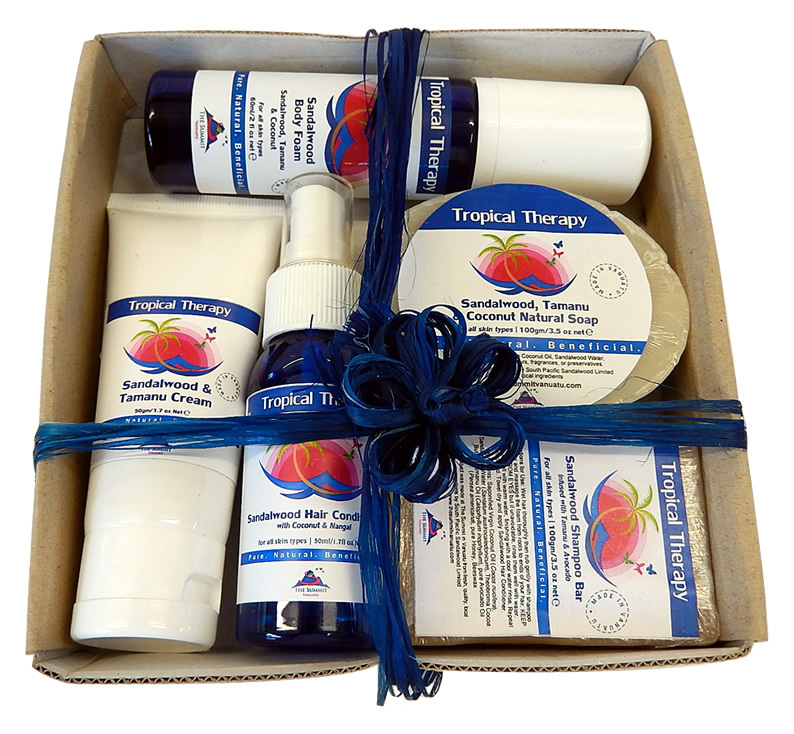 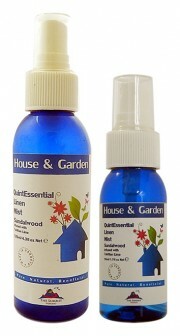 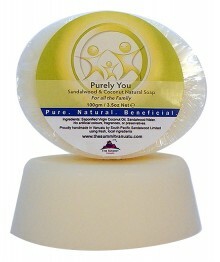 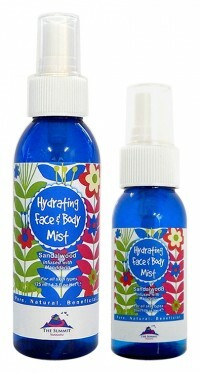 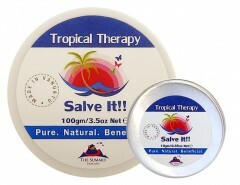 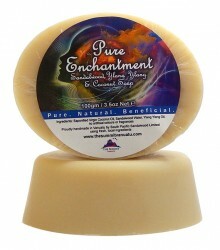 When used in aromatherapy it induces mind-focussing and emotion-calming effects. 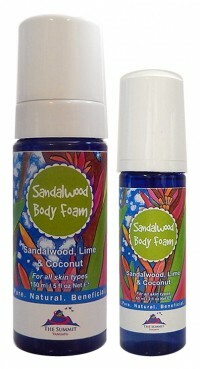 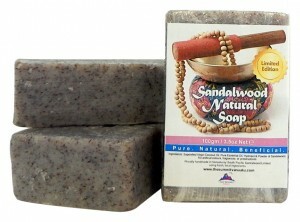 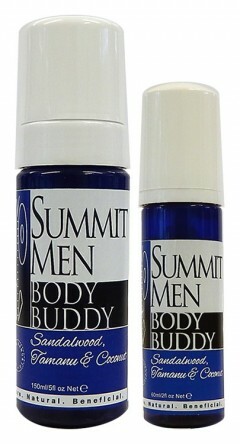 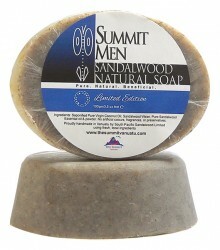 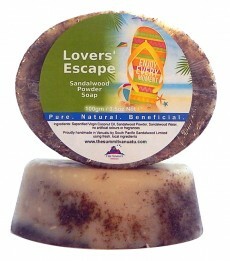 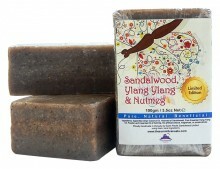 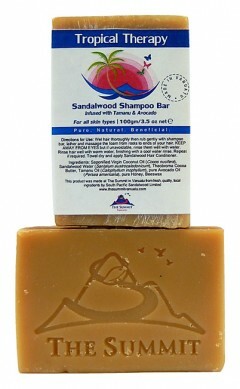 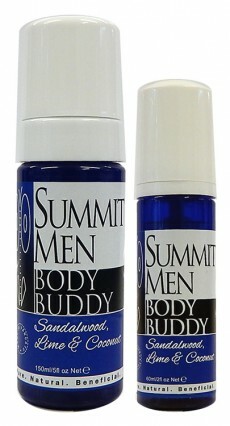 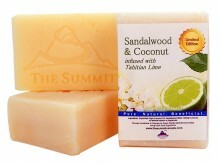 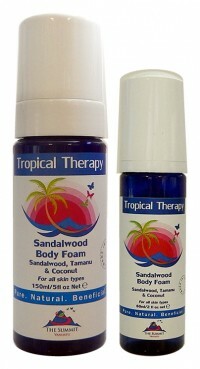 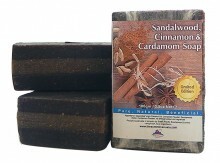 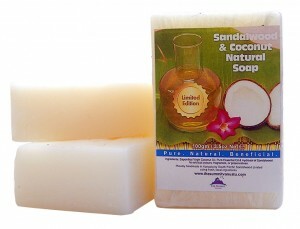 Sandalwood oil is an important constituent in many perfumes and fragrances. 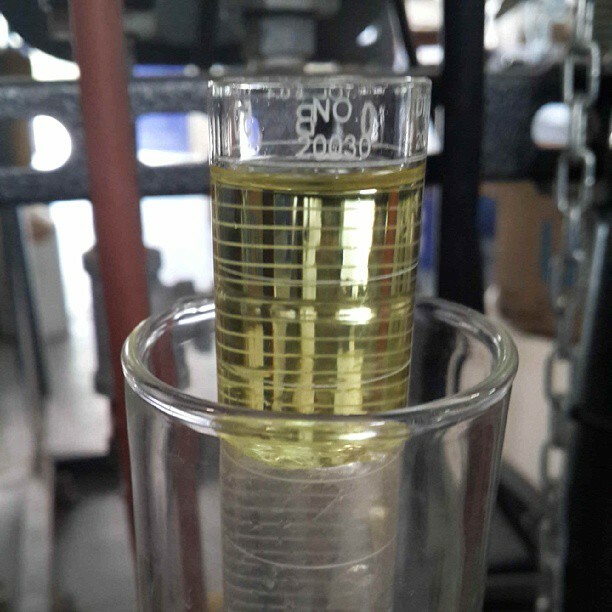 As well as providing a gentle base note, it is also important as a fixative for other ingredients in the perfume. 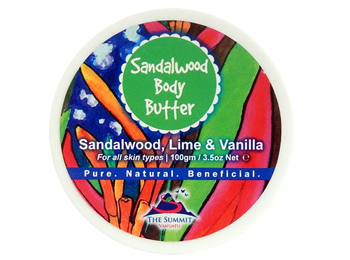 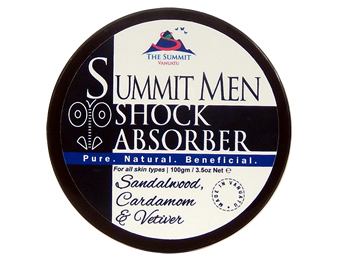 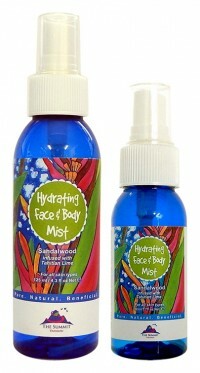 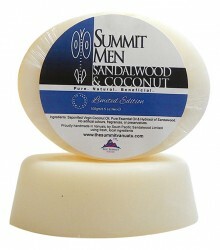 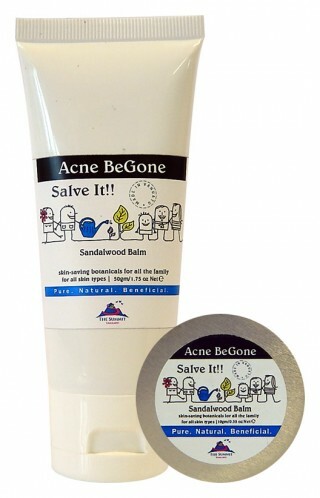 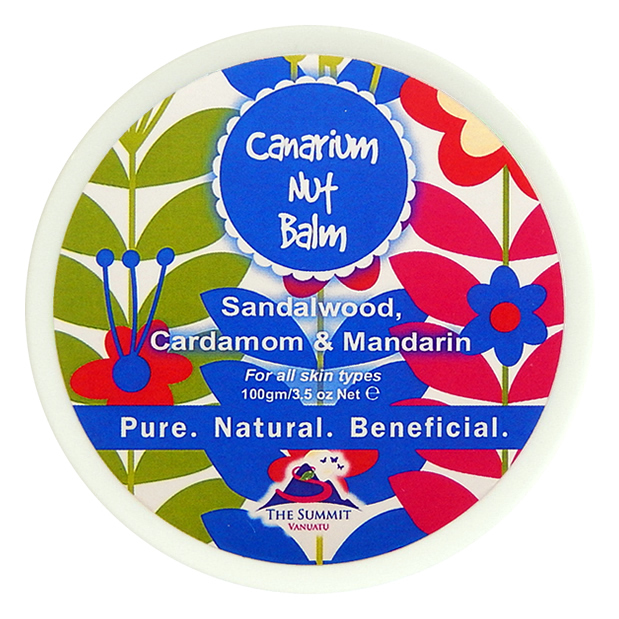 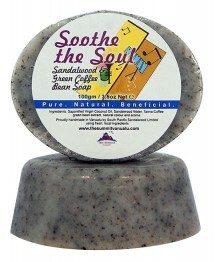 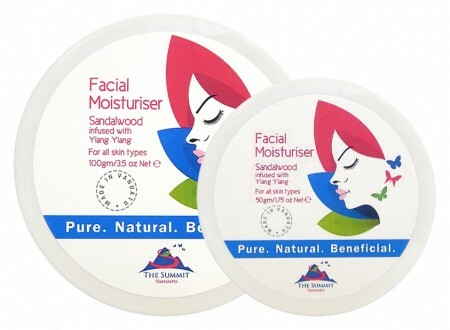 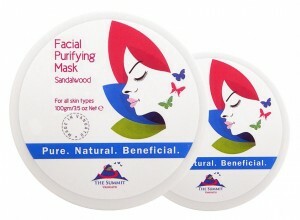 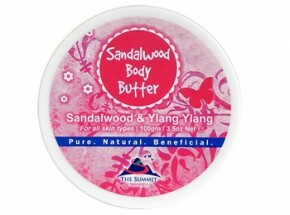 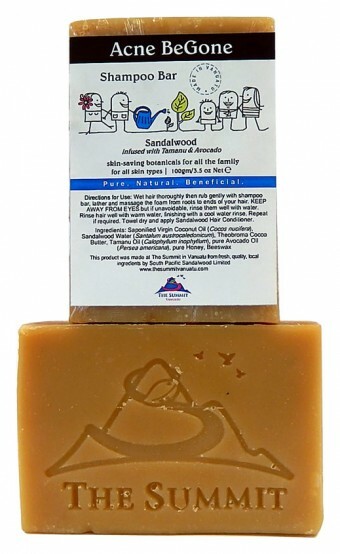 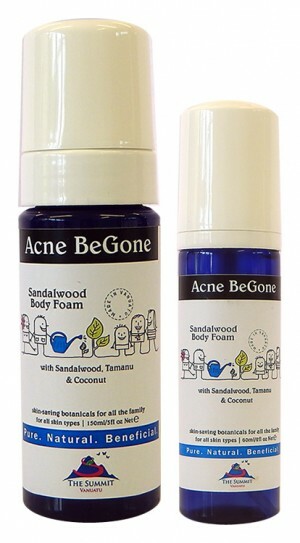 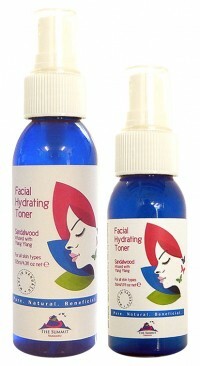 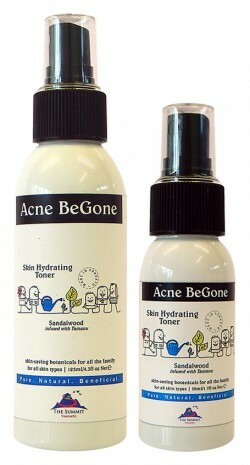 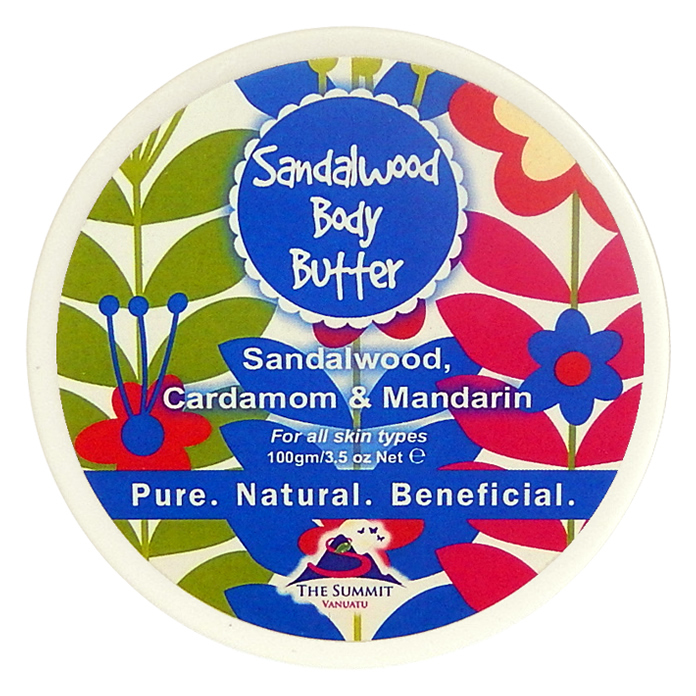 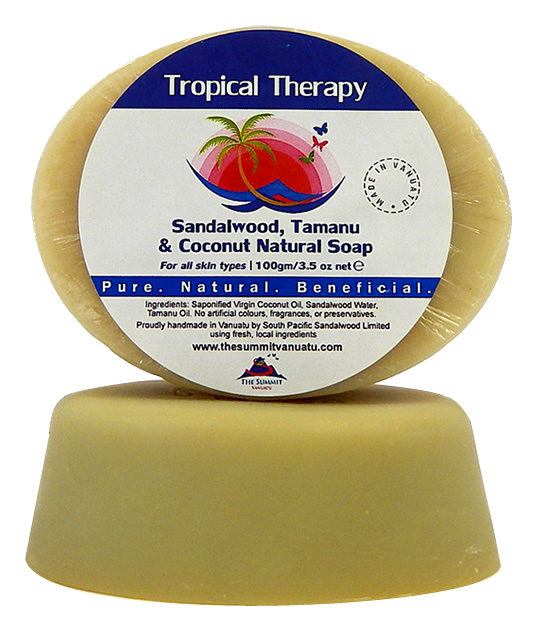 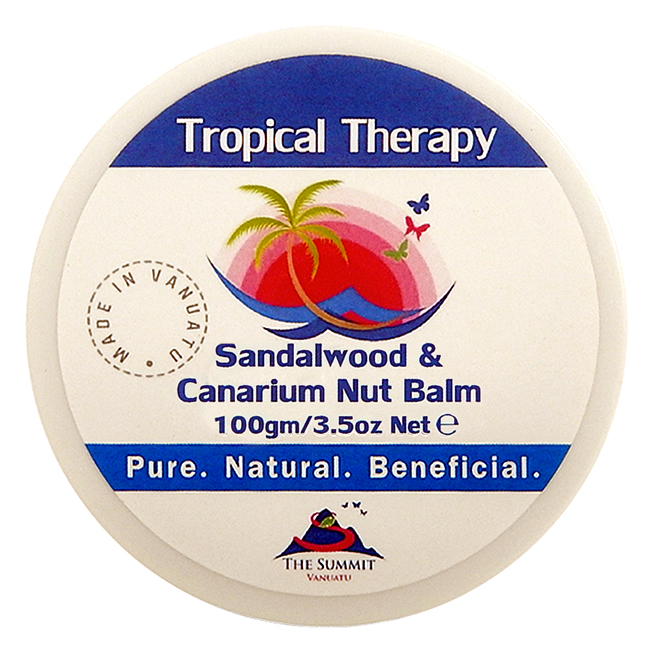 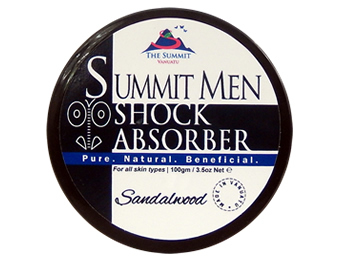 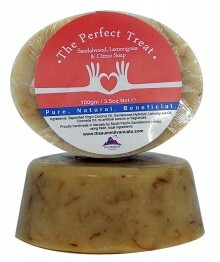 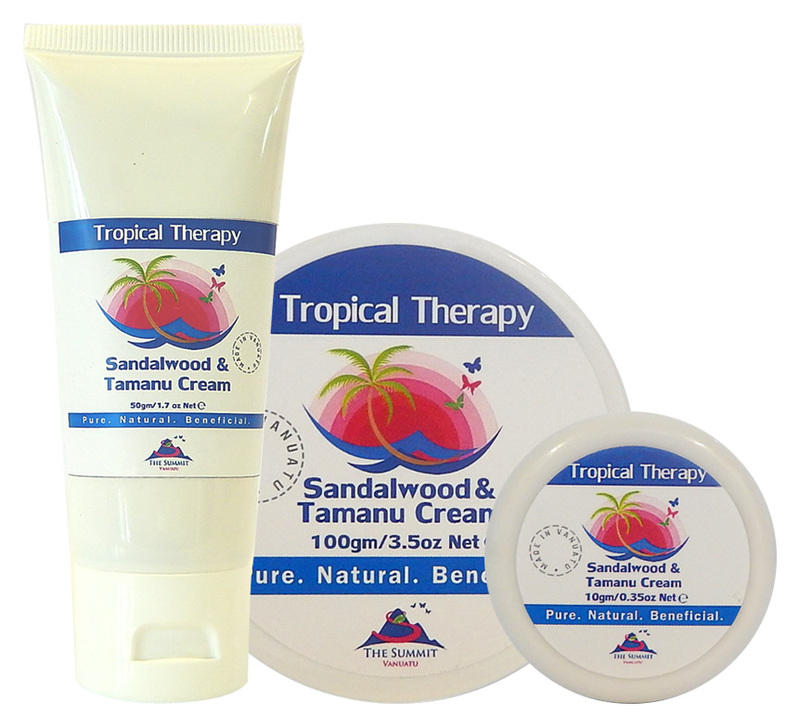 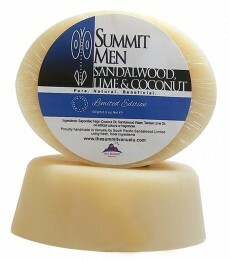 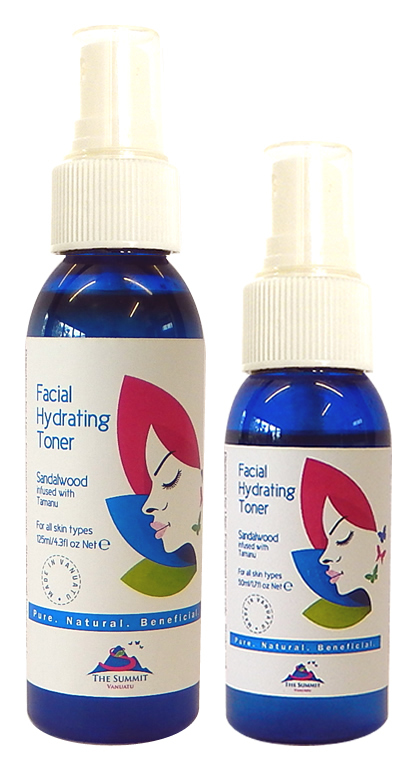 Sandalwood oil is not recommended for use on the skin without the use of a carrier oil. 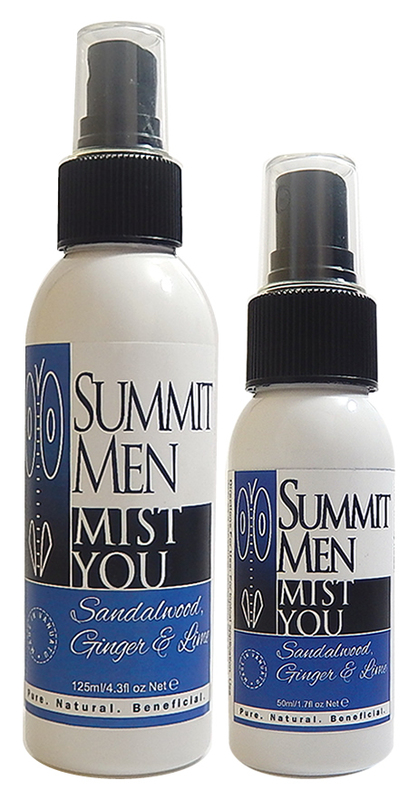 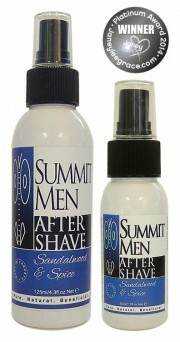 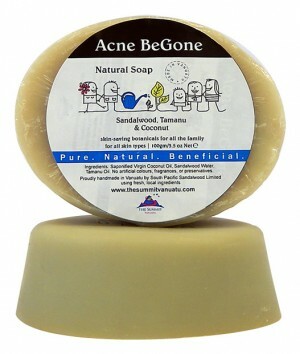 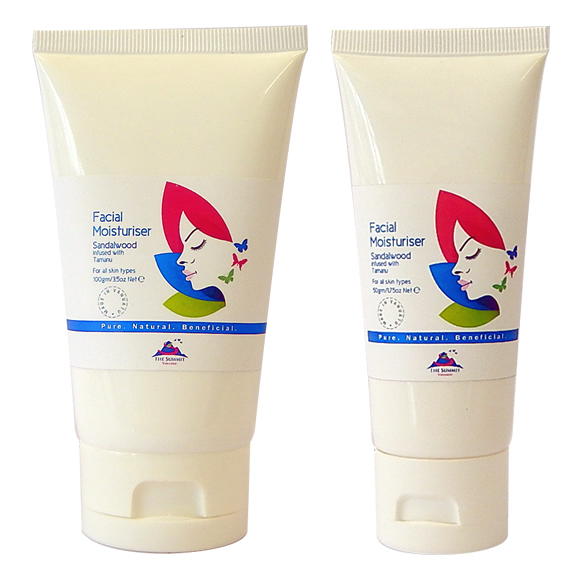 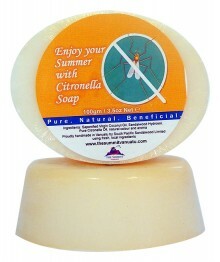 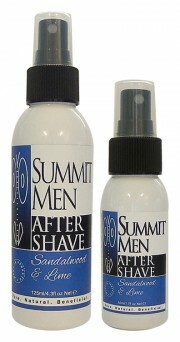 It infuses well in Carrier Oils such as olive oil, avocado oil, peanut oil and jojoba oil.